With the market place becoming more competitive we had a choice to make. Design a product a little cheaper but possibly not as good, or design a new innovative product where its added value is clear for all to see. We chose the latter, in line with our long-term philosophy. 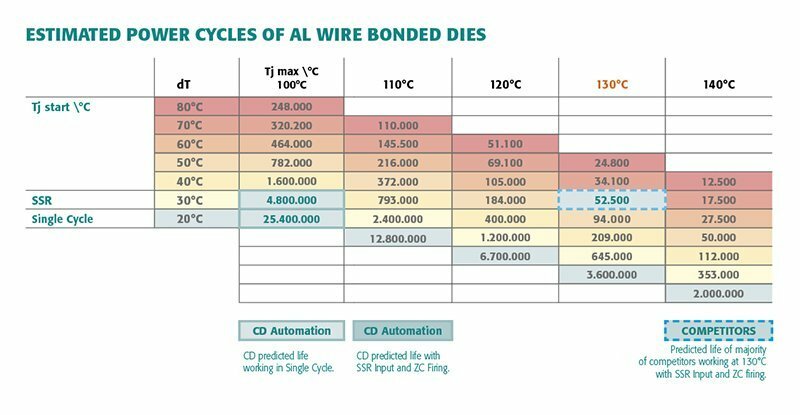 Open a CD Automation thyristor unit and any of our competitors, you will discover the difference and see why we can offer a longer life warranty (see below tab). Do not be satisfied to say that the unit you bought works, but ask yourself how long it will work.